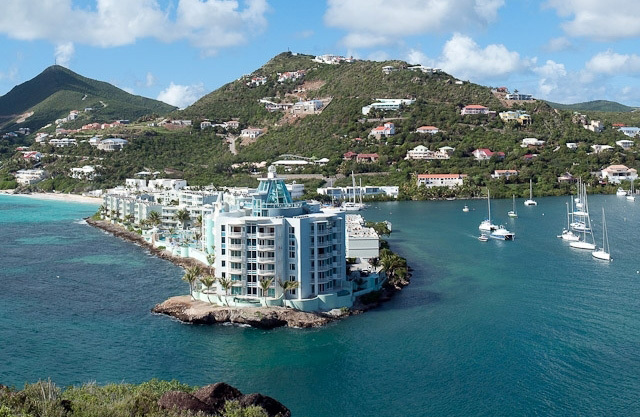 Antilles Realty is the specialist in luxury real estate and investments on St.Maarten. To locate a luxury home, vacation home, condo or piece of paradise, we infuse creativity and flexibility with Caribbean Real Estate knowledge and experience for truly workable solutions. Looking for a Caribbean Get-Away? Let Intercoastal Realty offer you a personal introduction to the principals of Antilles Realty.